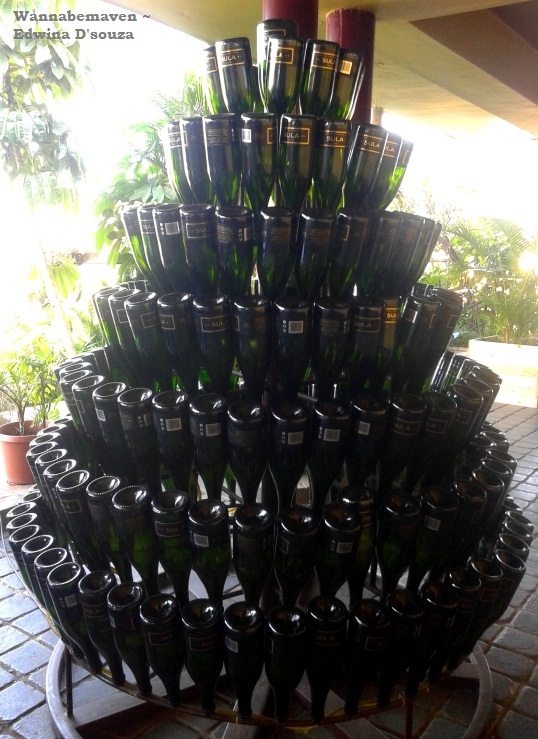 I’ve been planning a trip to Sula Vineyards since time immemorial. Sula Vineyards is quite versatile a location – Perfect for wine lovers, great for offbeat travel and apt as a weekend getaway. You must know, Nashik is the wine capital of India and Sula Vineyards has had an important role in contributing to that title. They are the pioneers in Indian wine making, selling and distributing. And they’ve made wine tourism an in-thing in India. Definitely, Sula is the most commercial of all vineyards. But they’ve also done well to break the myth that wine is for the elitist. 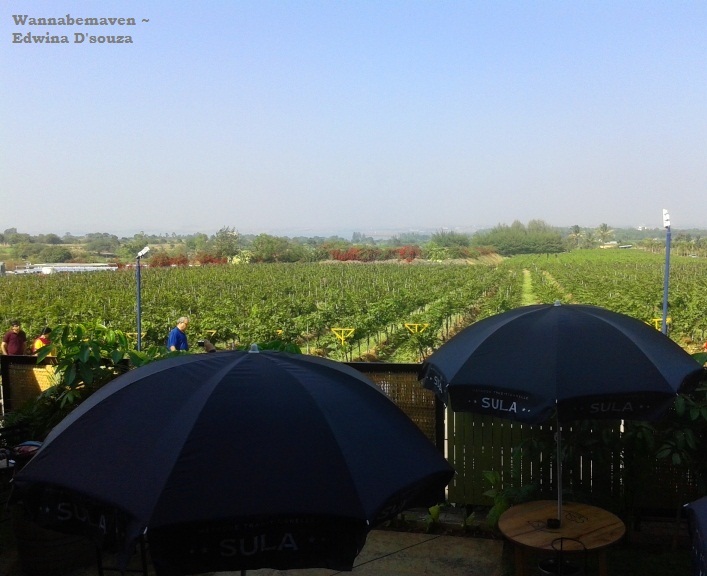 In December 2014, we drove down to Sula Vineyards from Mumbai. Greeted by a bright yellow logo of a sun at the entrance, we knew we had arrived at our destination. 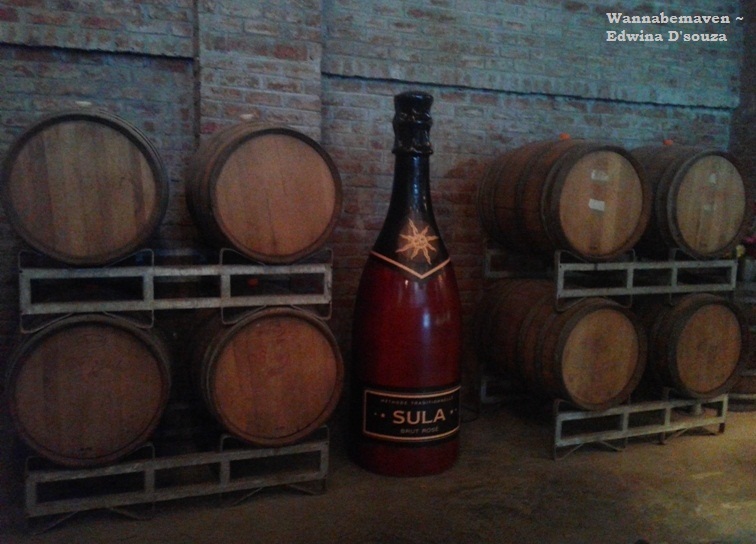 Sula’s logo of a sun has a twirling moustache and a tilak on its forehead, apparently added to signify the Indianess of the brand. We got this nugget of information from Yatin – our guide at Sula. 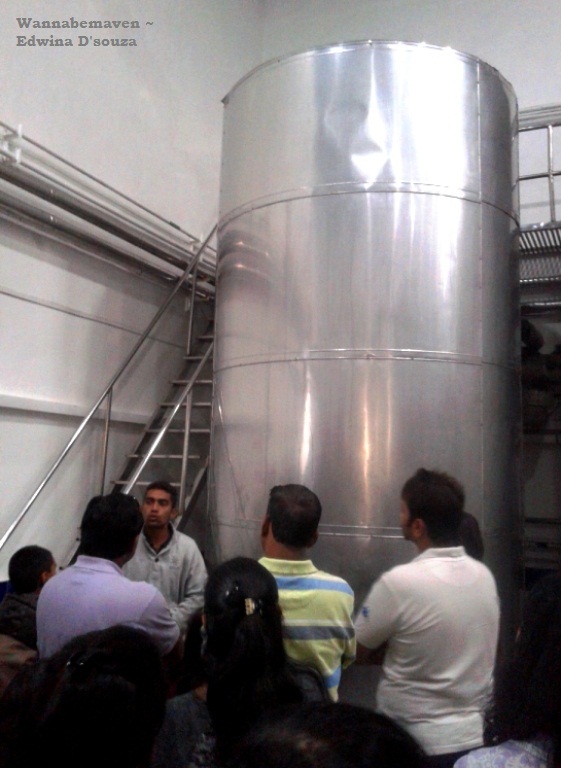 The guided vineyard tour was brief but Yatin was extremely informative and the insights on Sula were worth gaining. 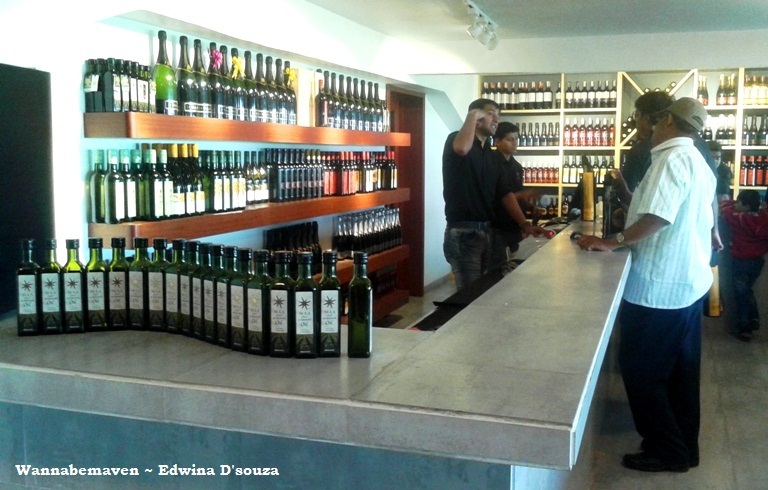 First stop is the sprawling vineyards where Sula’s inception and history is shared with curious visitors. 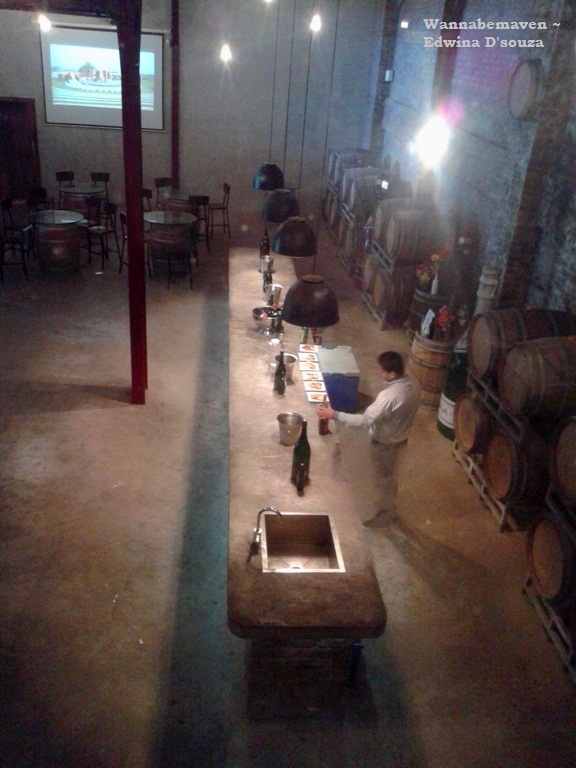 We then move towards the Winery, the Barrel Room and finally, the Tasting Room. Unfortunately, there was no grape stomping during our visit. We were informed that the season for stomping is during March. Even February is a good time to visit, since Sula organizes their annual Sula Fest. Grape stomping is one of the many things to do at the Sula Fest that really is a great atmosphere for art, music, dance, food, culture and, of course, more wine. Sula Vineyards has an amphitheater which transforms into a lively stage during Sula Fest. 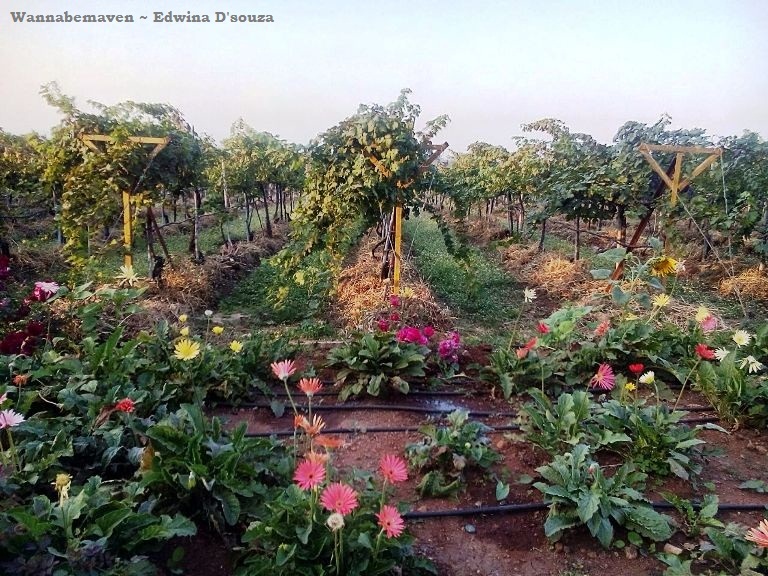 Roses and other types of flowers are planted around the estate vineyards. Flowers are sensitive and will usually alert of any soil damage. The estate is on a slant. Plants consume only the required amount of water and the rest flows away. Each plant is at an equidistant location. So, shadow or the lack of it does not hamper each others growth. Stomping is done for fun, and the grapes you stomp are table grapes. Wine grapes are small and the seeds are tiny and hard. It is difficult to stomp wine grapes. These are done in machines that weigh tonnes of kilos. For Rs.150, one can avail four tastings. Absolute wine lovers can opt for the Rs. 250 option with six wine tastings from their collection. 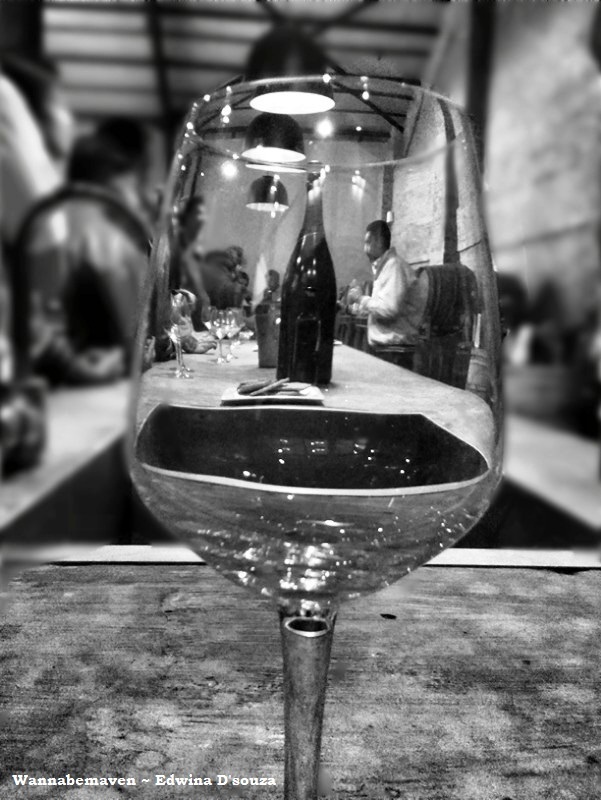 Wine etiquette like temperature, smell, swirl and combination food are discussed in the Tasting Room. I personally liked the Sparkling White Wine during the tasting. So much were we enthused that we ordered the same wine for lunch at their restaurant. 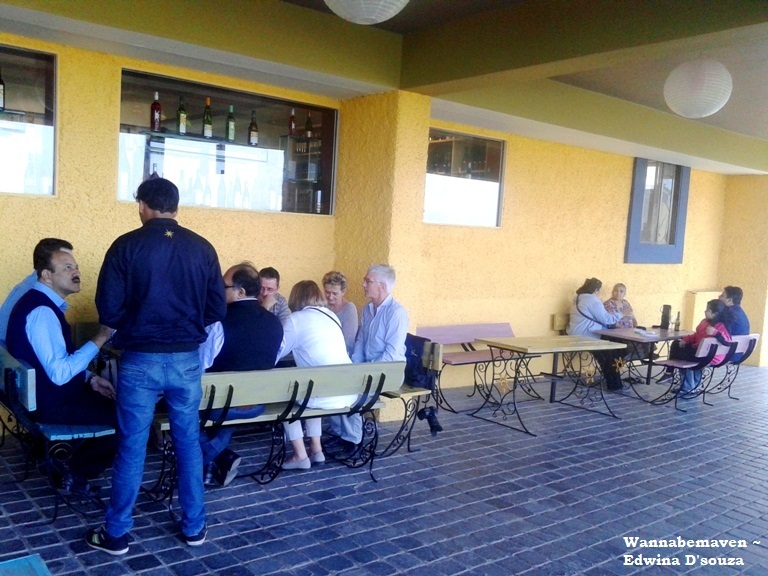 Once the guided tour culminates, you can head to the roof top restaurant. Alternatively, try the French restaurant – Soleil by La Plage within the estate. 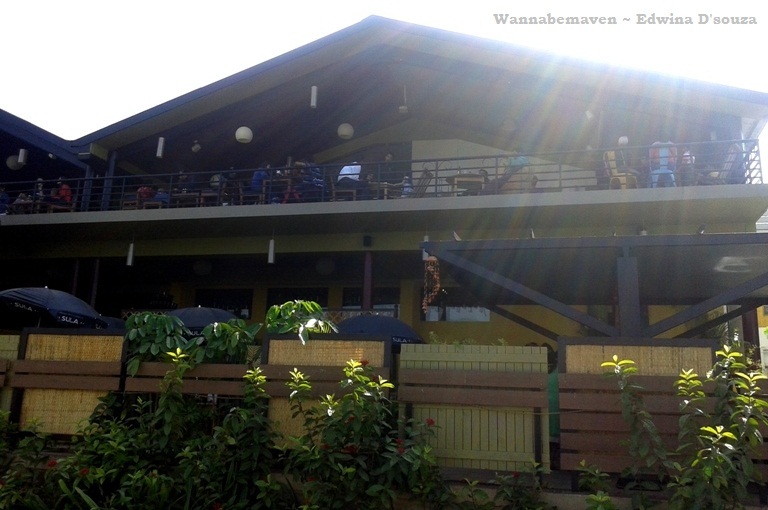 We tried the roof top restaurant, absolutely smitten by the breathtaking view overlooking the vineyards. For lunch, we ordered a cheese platter, garlic bread and chicken lollypops. Food was strictly average. Even service was sloppy because of the large amount of crowd on weekends. Expect long waiting hours during service if you plan to visit on a Sunday. Tip: For a quiet lunch, try the French restaurant – Soleil by La Plage. Crowd is comparatively lesser there. I wouldn’t be able to comment on their food because I haven’t tried it. But then the roof top restaurant where we tried the food wasn’t great either. Update: In my second trip, I visited Soleil by La Plage and I recommend this place over the roof top restaurant which merely is a snack bar and a lot more crowded and noisy. 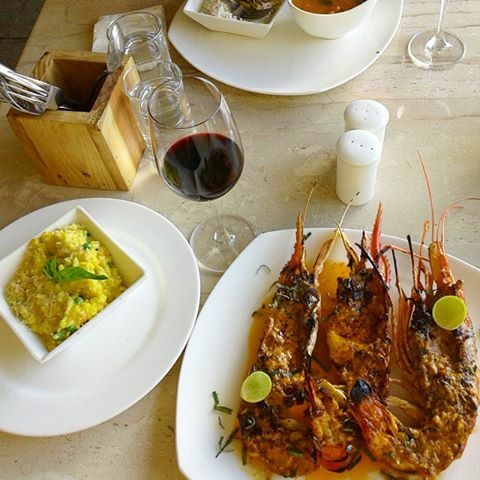 Do try their Grilled Gangapur Lake Scampi with coral butter, saffron risotto & broccoli. In desserts their Thin French Pancake with Nutella, whipped cream and crispy walnuts is simply divine. For your take home memorabilia, Sula has a souvenir shop that sells mugs, t-shirts, key chains and a lot more creative stuff. They also have a wine shop where one can purchase Sula wines below MRP. Our enthusiastic selves, we picked up two Sula branded pins for our bags, a bottle of Dia Red Wine and a Sula Merlot. One of my major disappointments from the Sula Vineyards experience was their Rest rooms. While you might feel temporarily elite – visiting a vineyard, taking a winery tour and trying out classy wines, it all goes down drain when you step into their rest rooms that are poorly maintained. It could have been because of the large amount of crowd on weekends – but this cannot and should not be an excuse. We didn’t get time to check Sula’s resort ‘Beyond’. I’ve heard people say it’s pricey but I think the price is for a more immersive experience of living life at a vineyard. Sula Vineyards is on the Gangapur-Savargaon Road. There is no need to enter Nashik city. Instead, take a turn at the junction before (keep Ambad-Satpur link road as your junction to get off the highway). We happened to miss that junction and unnecessarily entered Nashik city, adding another half an hour to our travel time. The overall journey was about 4 hours to reach Sula Vineyards from Mumbai. Drive was smooth and roads are in pretty good shape. 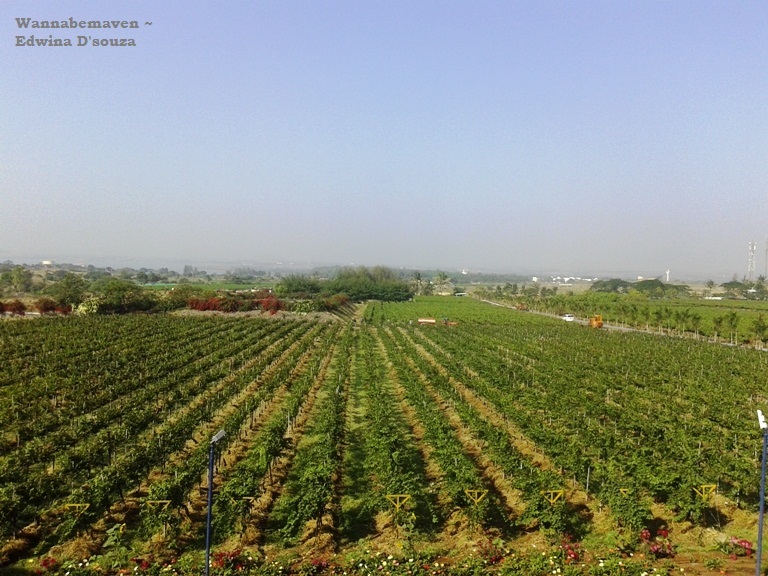 There is ample car parking space at Sula Vineyards. 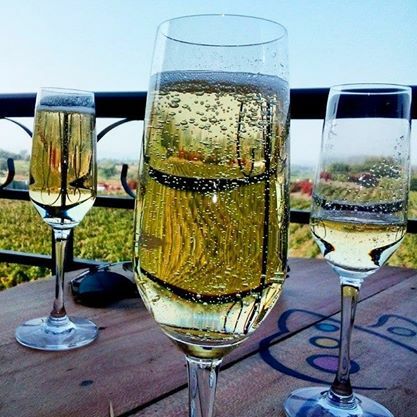 Tip: If you have no plans to sightsee other than Sula, arrive at noon – Like we did! We left from Mumbai at 8:30am and reached just in time for the guided tour followed by a relaxing lunch at their rooftop restaurant. We returned the same day without it being a tiresome journey. Safe to say, Sula Vineyards is an excellent day trip option from Mumbai (or Pune for that matter). Nashik, Offbeat, Road Trip, Short Trips from Mumbai, Wine Tourism, Wineries in India, Winery Tour. Bookmark.